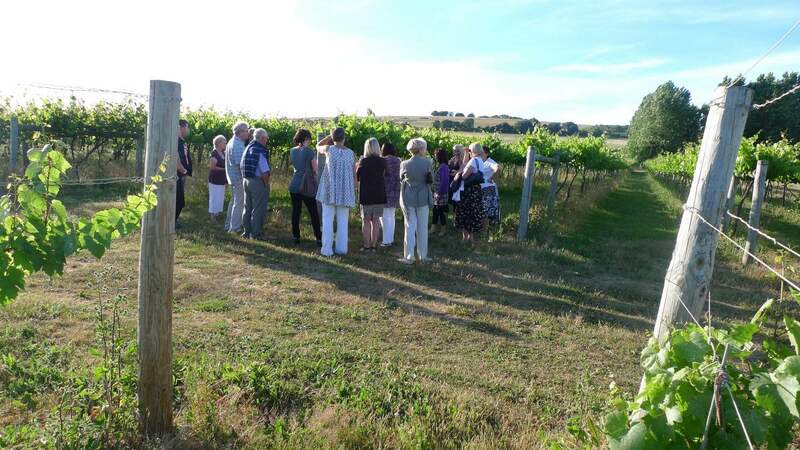 Group tastings and vineyard tours can be arranged for different sized groups, however to keep costs down we request a minimum of 20 people. Smaller groups are possible but will cost slightly more ‘per head’. 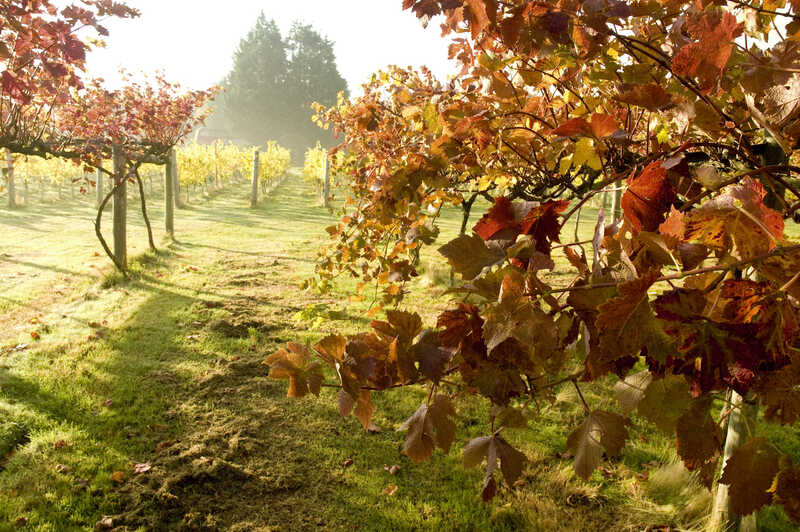 Tours include a visit to the vineyard to understand site selection, varietal selection and growing vines in the UK. We talk about the typical vineyard year, and how all of this will effect the ultimate taste and quality of the wine. 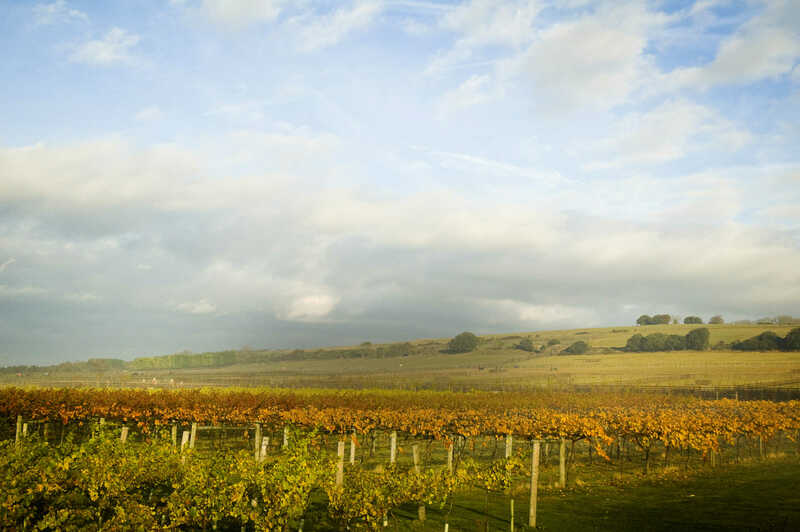 This is followed by a talk on English Wines in the Winery Building and ends with a wine tasting, sampling Highdown’s wines. 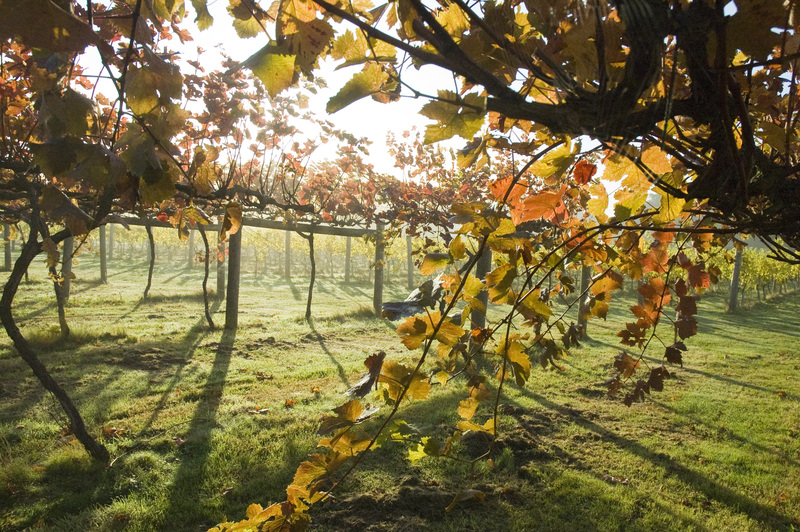 The package can be adapted to include Sparkling wines, canapés, light lunches or cream teas. We are happy to tailor our tours and tastings to suit your group and to incorporate them as part of corporate days, birthdays, hen weekends etc. The spirit of Highdown is relaxed, with no ‘stuffy’ tastings or preaching. All wine is interesting, the great thing about it is that everyone has different tastes and ideas of what they like – there are no rights and wrongs just enjoying the experience of trying them. On behalf of my friends and I…..we just wanted to say a massive “Thank You” for such a wonderful evening on the 6th. The food and service was amazing! We really appreciate all the effort that you went to, to make it such a special evening. We’ll spread the word how wonderful you are….and we’ll be back!